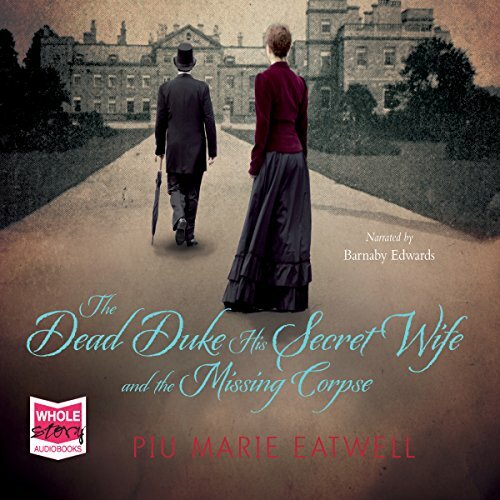 Showing results by author "Piu Marie Eatwell"
1897: An elderly widow, Anna Maria Druce, made a strange request of the London Ecclesiastical Court: it was for the exhumation of the grave of her late father-in-law, T. C. Druce. Behind her application lay a sensational claim: that Druce had been none other than the eccentric and massively wealthy 5th duke of Portland, and that the now dead duke had faked the death of his alter ego. When opened, Anna Maria contended, Druce's coffin would be found to be empty. The legal case that followed would last for ten years.